The Druid Hills Civic Association offers a great experience for architecture, garden and art lovers alike as they host the 2012 Druid Hills Tour of Homes and Gardens & Artist Market – Druid Hills: The Second Century, April 20-22, 2012. The premiere tour of homes in Atlanta, the tour celebrates the beauty, tradition, and future of the Druid Hills neighborhood. Seeking a fun and unique outing this spring? The Druid Hills Civic Association offers a great experience for architecture, garden and art lovers alike as they host the 2012 Druid Hills Tour of Homes and Gardens & Artist Market – Druid Hills: The Second Century, April 20-22, 2012. The premiere tour of homes in Atlanta, the tour celebrates the beauty, tradition, and future of the Druid Hills neighborhood. 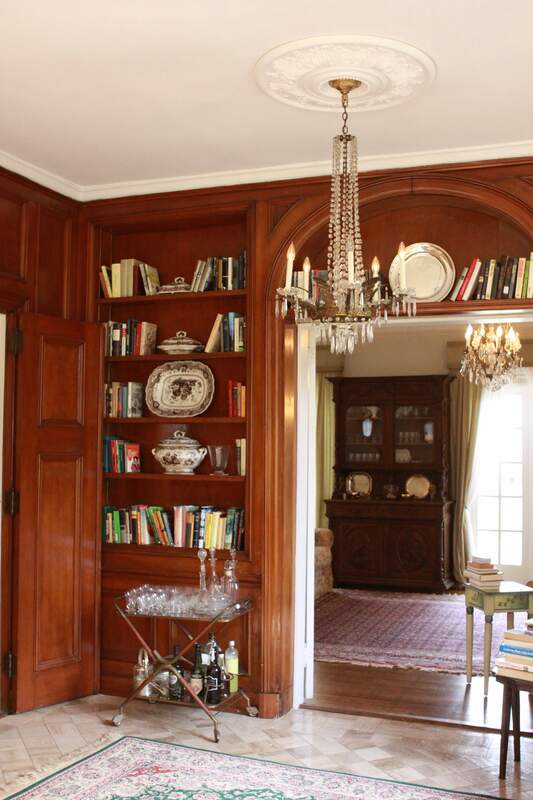 The tour features five spectacular homes and a collector’s garden. One of the favorite homes on the tour, 794 Springdale – “BOXWOOD,” is a French Manor style home, originally encompassing three acres when it was built in 1912. 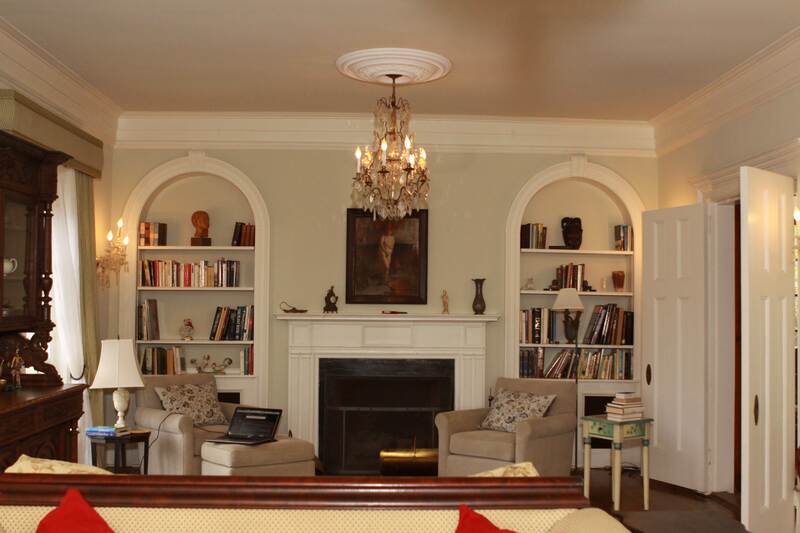 One of the first grand Druid Hills estates, commissioned by Charles Veazey Rainwater, the Coca-Cola executive who designed the distinctively shaped Coke bottle, Boxwood featured formal gardens, a horse track and stadium. Prominent architect and native son -- Edward Emmett Dougherty -- designed a light-filled airy home with plenty of room for the Rainwaters’ four active young sons. 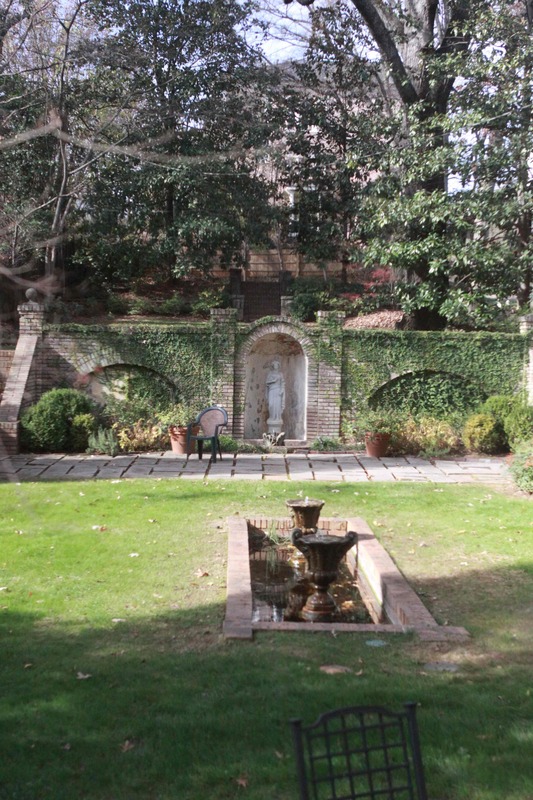 Two tiers of the original garden, a pool, paths, and statuary remain, along with the stable and carriage house. Today, the spacious, bright house is enriched by family treasures from Italy and artwork belonging to owners Dr. Doug Bremner and Dr. Viola Vaccarino. Another gem on the tour is known as a collector’s garden, 1130 Springdale Road. The imaginative perennial garden that winds up and around the backyard of Dr. Philip D. Edwards has been the great enterprise of his retirement. “I think of my garden as a series of rooms, each with its own character,” Dr. Edwards observed recently. When he and his wife, Judi, moved to the house 25 years ago, the yard consisted of a thicket of shrubs and trees and small rock garden. 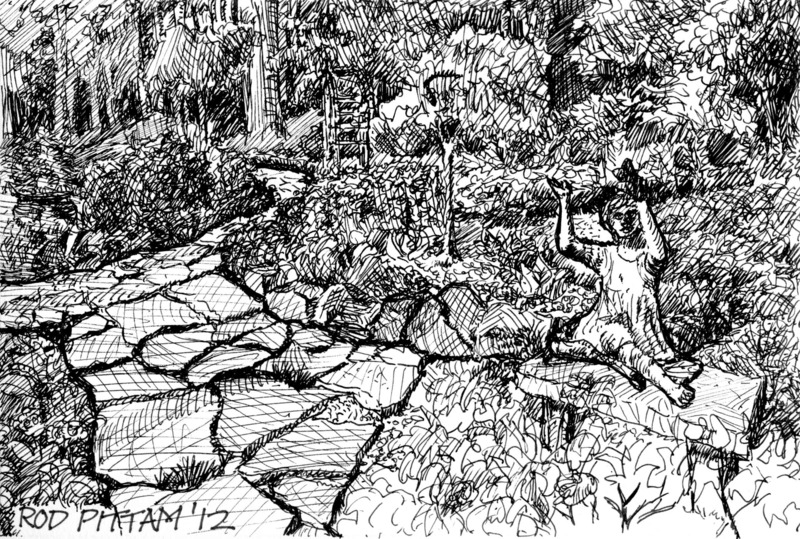 In 2001, he began to systematically weed, clear, and expand toward the back fence, where a woodland garden now reigns. The event takes place Friday, April 20,10:00 AM – 5:00 PM, Saturday, April 21, 10:00 AM – 5:00 PM, and Sunday, April 22, 1:00 – 5:00 PM. Tickets can be purchased in advance: http://www.druidhillstour.org or http://www.druidhillsartistmarket.org. 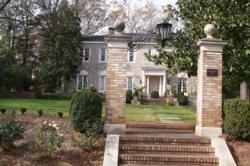 Proceeds from the tour and the market benefit the Druid Hills neighborhood, Frederick Law Olmsted’s preserved residential suburb, by supporting all aspects of historic preservation, including contributing to the preservation and development of green spaces in this renowned National Register district. The Druid Hills Civic Association was founded in 1938 to preserve Atlanta’s Druid Hills neighborhood and to protect the unique heritage of the greenscape and architecture. The Association carries out these responsibilities by exercising vigilance in zoning matters, maintaining a liaison with local governing bodies, informing the citizens of community problems, and promoting the general welfare of the community for the enjoyment of its residents today and in the future.